A room block at the Langham Hotel in Pasadena has been reserved for Friday, November 15th and Saturday, November 16th. Please use the link below to book. If you would like to stay before or after, please call the reservations line at 800.591.7481 and they will accommodate you. Please mention the Vaughn/Seely room block when speaking with the reservations specialist. 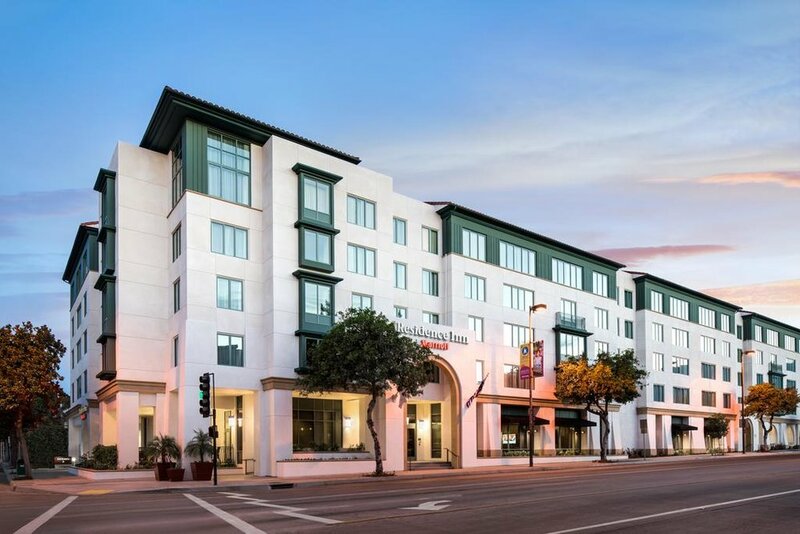 The Langham is a beautiful hotel and very convenient for most transportation but if you’d prefer to stay at another hotel, we would suggest staying in Pasadena or Downtown LA. Below are other options that are convenient for the weekend’s festivities. LAX AIRPORT will have the most available options for flights to Los Angeles. It is located in Westchester and is about a 45 minute drive to the Langham. BOB HOPE AIRPORT, located in Burbank, will have fewer options but is conveniently located adjacent to Pasadena. It will be roughly a 20 minute drive to the Langham.